Despite more than 10 million tourists coming to Morocco each year, there is remarkably little that has been written about its people, their customs and the extraordinary range of places to visit, from bustling markets to vast, empty deserts. Alice makes sure she samples it all, and as she does she provides a stunning portrait of a beautiful country. As a lone woman, she often attracts plenty of curiosity, but her willingness to participate - whether thigh deep in pigeon droppings in a tannery or helping out herding goats - ensures that she is welcomed everywhere by a people who are among the most hospitable on the planet. 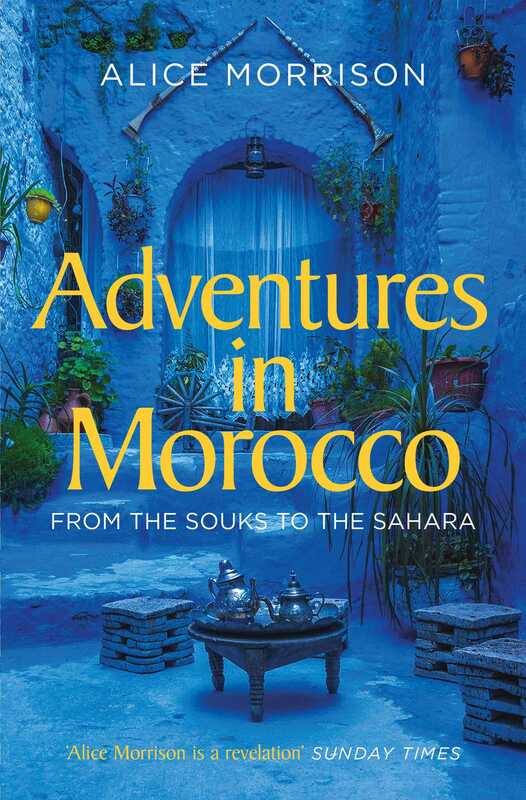 Alice came to fame with her BBC2 series Morocco to Timbuktu, and now she joins the ranks of great travel writers who can bring a country vividly to life and instantly transport the reader to a sunnier place. If you're thinking of going to Morocco, or you want to recall your time there, My 1001 Nights is the ideal book.